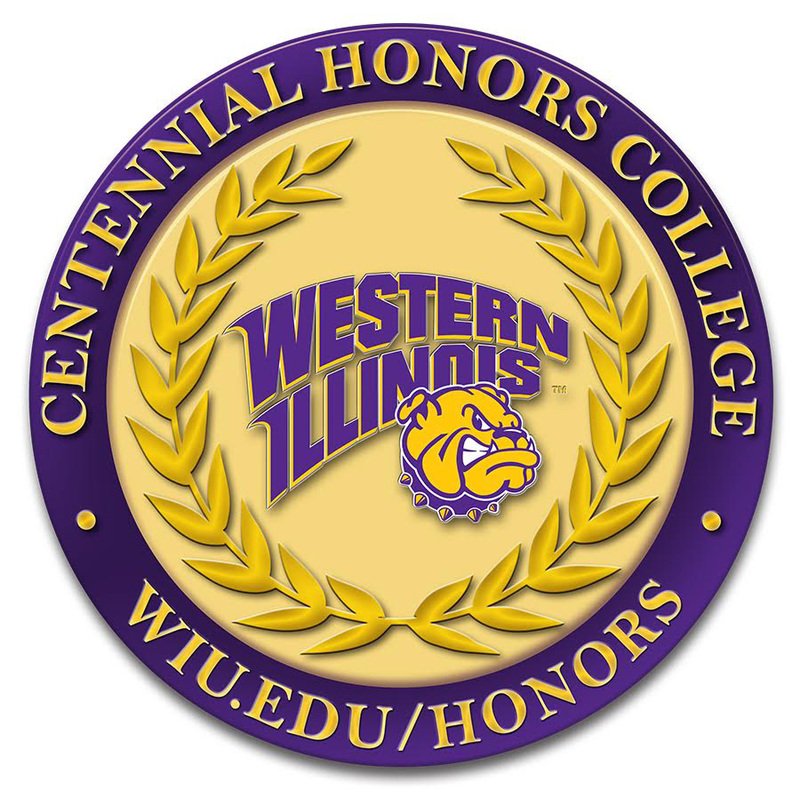 MACOMB, IL – Hillcrest High School senior Erika Ezife, of Country Club Hills, IL, has been awarded a Western Illinois University President's Scholarship, which is a full-ride scholarship in conjunction with the $10,000 Western Commitment Scholarship. Together these scholarships covers four years of tuition, fees, a doubles dorm room and standard board for 8 semesters. "I selected Western because of it's opportunities in Computer Science," said Ezife. "There's a lot of course options I'm interested in and strong faculty support." At Western, Ezife is looking forward to being a part of the Computer Science Association, the Centennial Honors College, and the EDGE student publication. In high school, Ezife was the graphic design specialist for the school newspaper, co-president of writing club, public relations director of the military education club, a writing center tutor, and also had an internship with a start-up company. To qualify for the WIU President's Scholarship, students must have a minimum ACT score of 30 and been awarded WIU's Centennial Commitment Scholarship. The scholarship decision is also weighted by the proof of volunteer and community service.